Dazzle the world with just a flutter of your eyelashes! 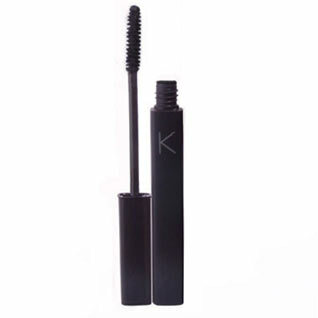 This supreme value for money mascara lengthens, volumises, lifts & separates lashes for a spectacular look. The lightweight formula coats lashes neatly and leaves zero clumps on lashes.Available in electric blue or jet (black) for dramatically defined eyes with rich intense eye catching colour. 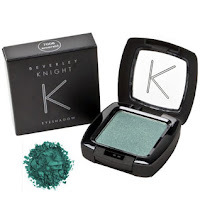 Beautiful eye shadows for all occasions, these luminous finish and diverse shades are suitable for all skin-tones. The versatile formula can be used wet or dry to create either subtle or dramatic effects and is both fade and crease resistant.Choice of 12 available; hazelnut, cappuccino, ebony, pearl, mauve, purple, midknight, emerald, khaki, platinum, gold and jet. 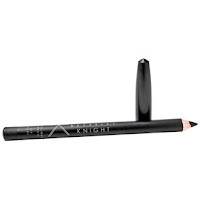 These Eyeliner Pencils are formulated to provide long lasting, rich & consistent colour. 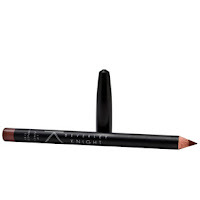 Sharpened to a fine point for precise application, these eyeliner pencils can be used to create a sharp line and can also create softer, smokey effect. Velvet soft texture that glides on easily and has no caking or streaking making them perfect for lining, defining & contouring the eyes. Available in 3 shades: jet, violet & lagoon. 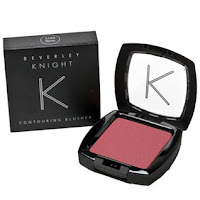 This velvet feel silk powder blush is a highly pigmented, long lasting formulation that applies evenly and blends well to give cheeks a tender blush or a radiant lift. 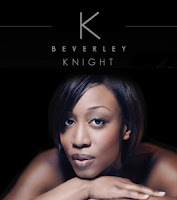 Ideal for contouring the face and enhancing cheekbones. 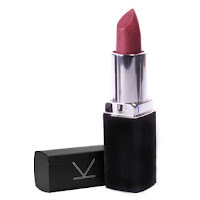 It has an intense colour with a long lasting finish. Available in a choice of 5 shades: sand, rose, flame, bronze & fuchsia. These intense lipsticks combine rich colour, comfortable, long-lasting wear, and a soft, creamy shine for show stopping lips. Formulated with skin conditioners, this amazing formula glides on smooth, wears all day, and leaves lips soft and hydrated. Available in 6 shades; rust, plum, violet, espresso, blackberry & hazelnut. These lip pencils have a smooth, creamy texture that is perfect for lining the lips or filling them in.Can be worn alone, with lipstick, or lip gloss. This smooth,creamy and long lasting formula glides easily on lips for definition and shape. This high pigment formula is long-wearing, non-drying and helps reduce feathering. Available in 4 colours; cappuccino, espresso, purple & rust.